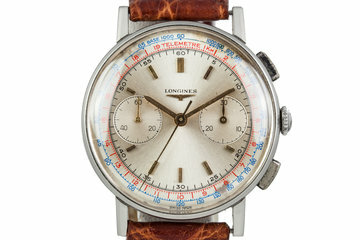 Excellent case that shows very light wear. 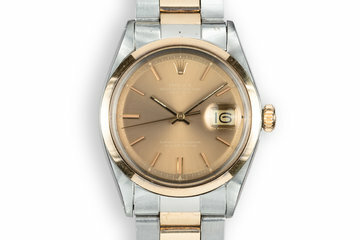 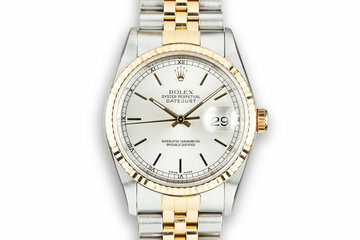 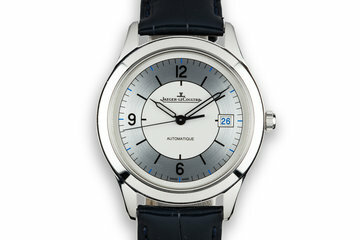 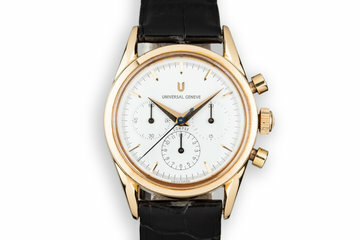 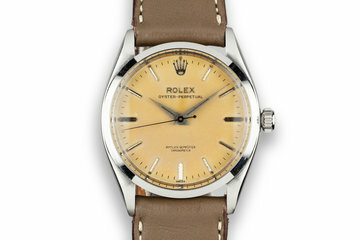 Comes with an excellent white gold fluted bezel insert. 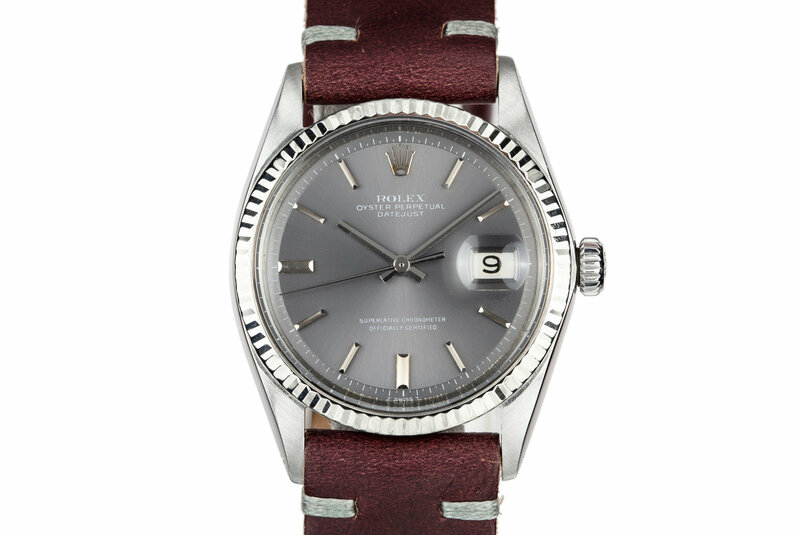 Excellent and very clean no lume grey dial with matching hands.